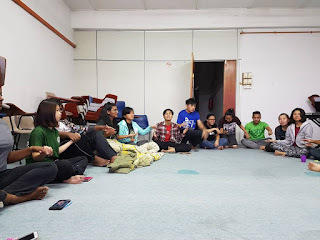 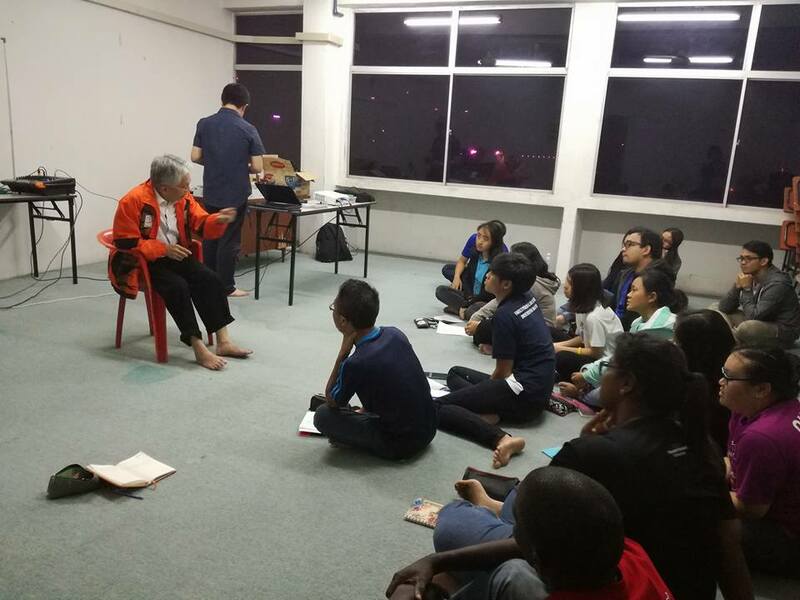 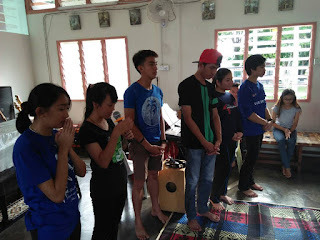 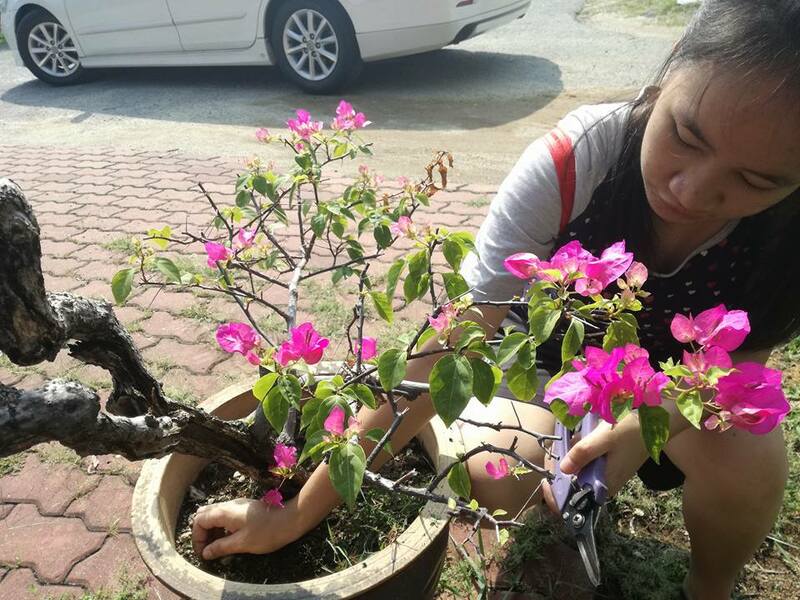 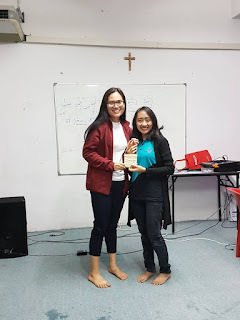 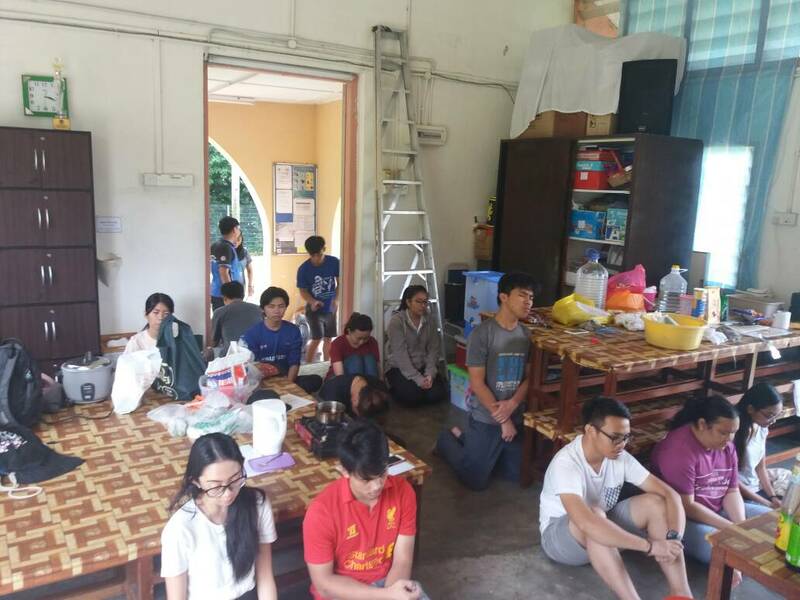 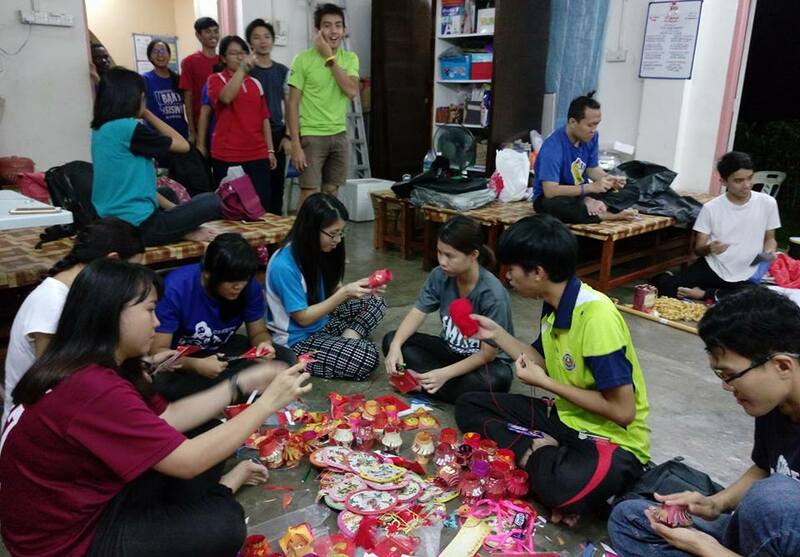 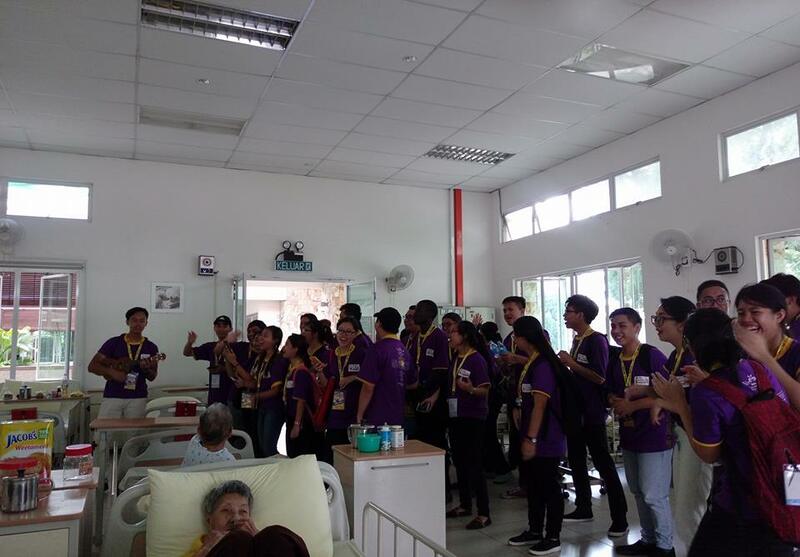 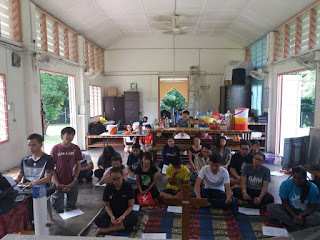 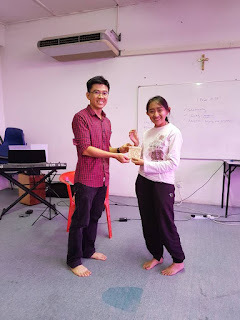 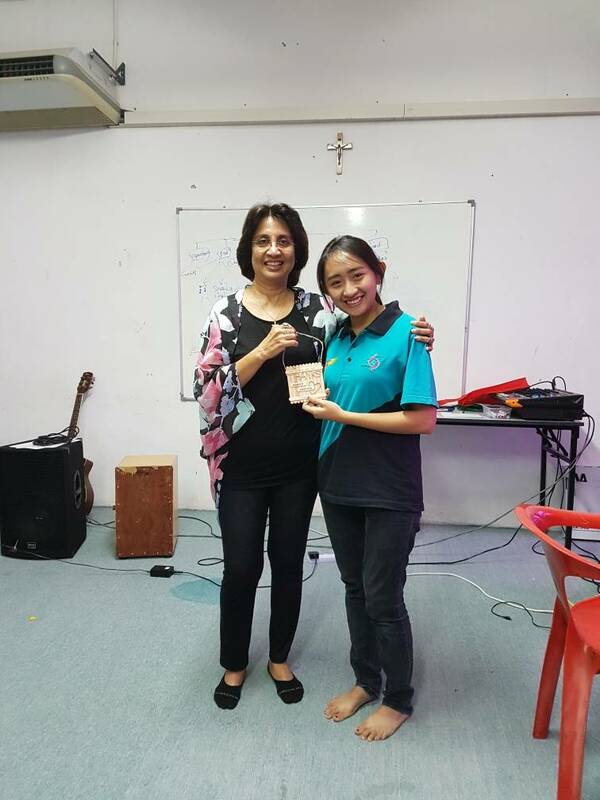 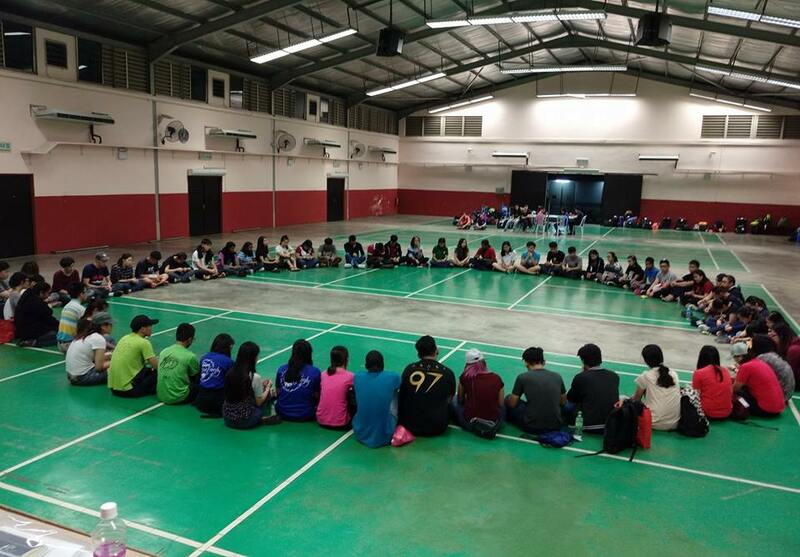 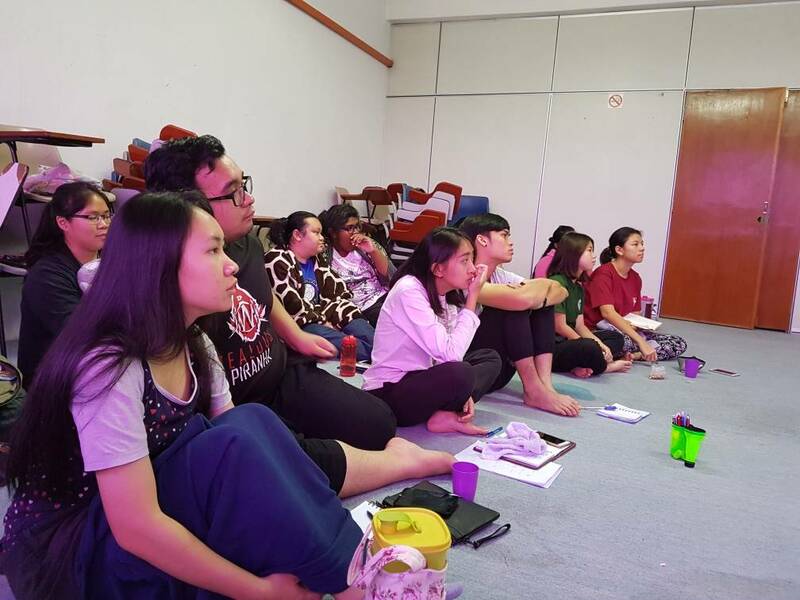 The first MCCSD was been held in 2015 at Kuching that have gathered about 200 campus leaders to share their talents and gifts, discuss on current issues that affects their life and experience. 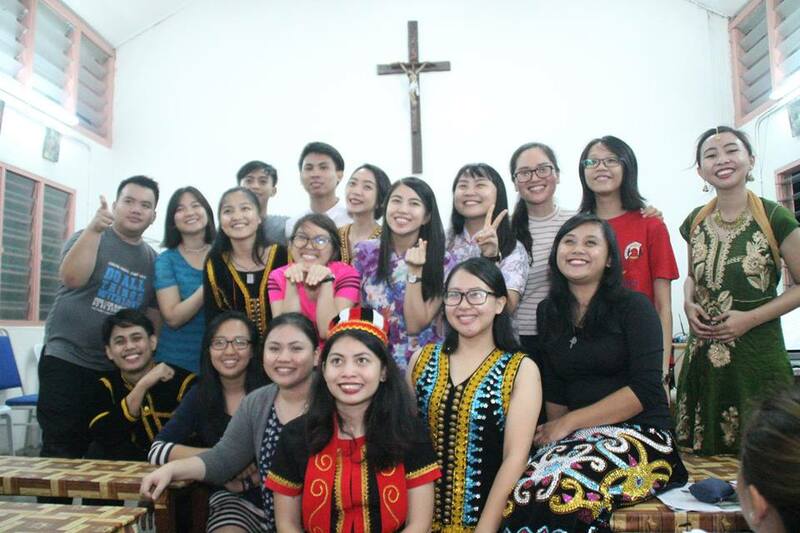 With the theme "CALLED.CHOSEN.SENT!" 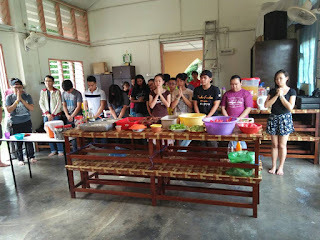 the event have ended successfully. 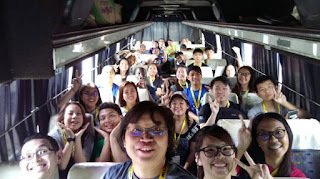 2 years later, MCCSD II was held in 2017 from June 23-27. 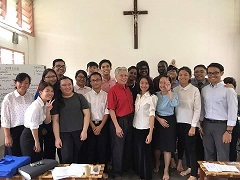 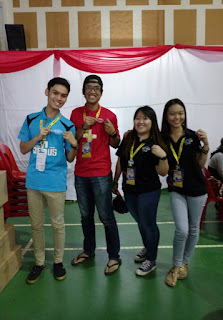 With the theme, "That They May Be One"(John 17:21), this event is organized by the Campus Ministry Office under the Penang Diocesan Youth Network (PDYN), which is the youth office for the Diocese of Penang. 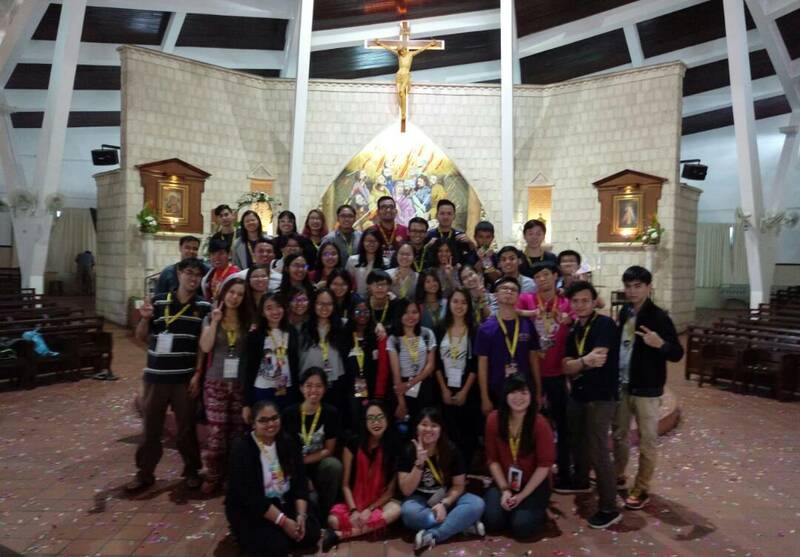 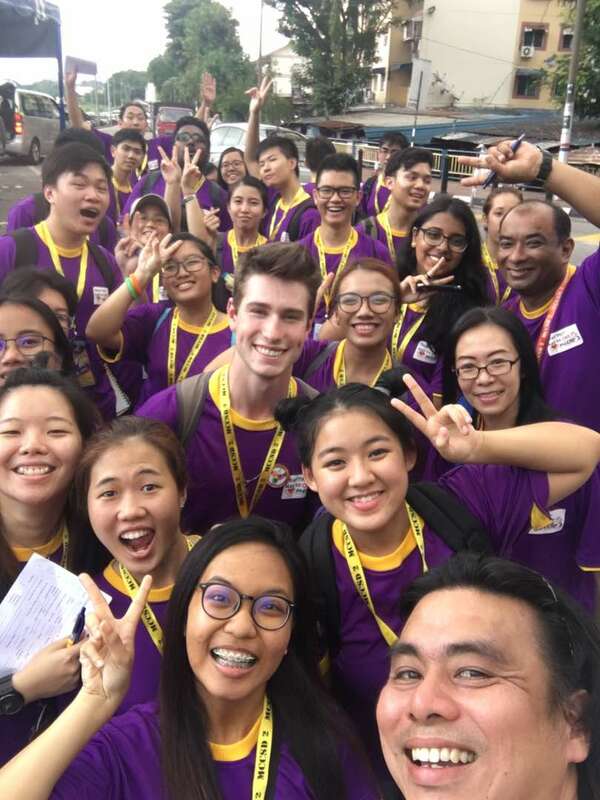 This year, the MCCSD II aims to gather 1500 Catholic campus students from colleges and universities across Malaysia. 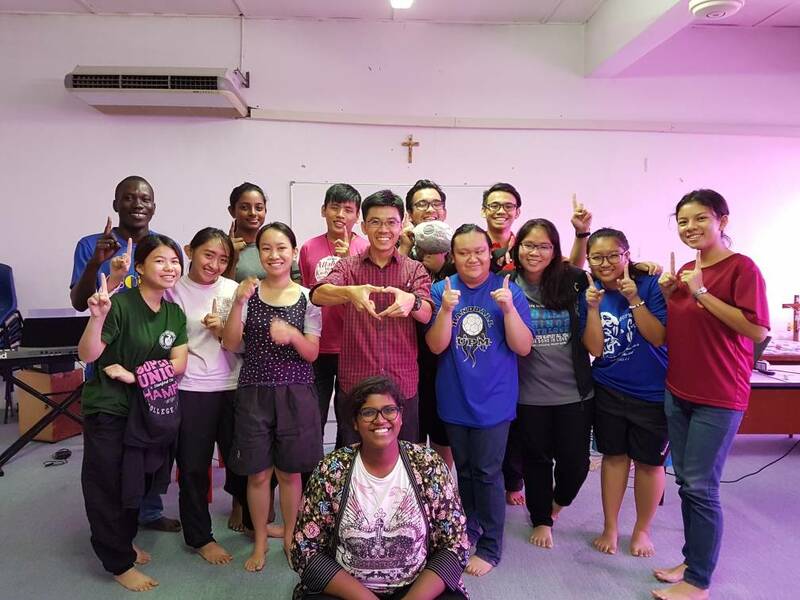 For five consecutive days, campus students will get hands on experience and workshops on social causes as part of mission work, where they are called to go out and make a difference in the lives of others. 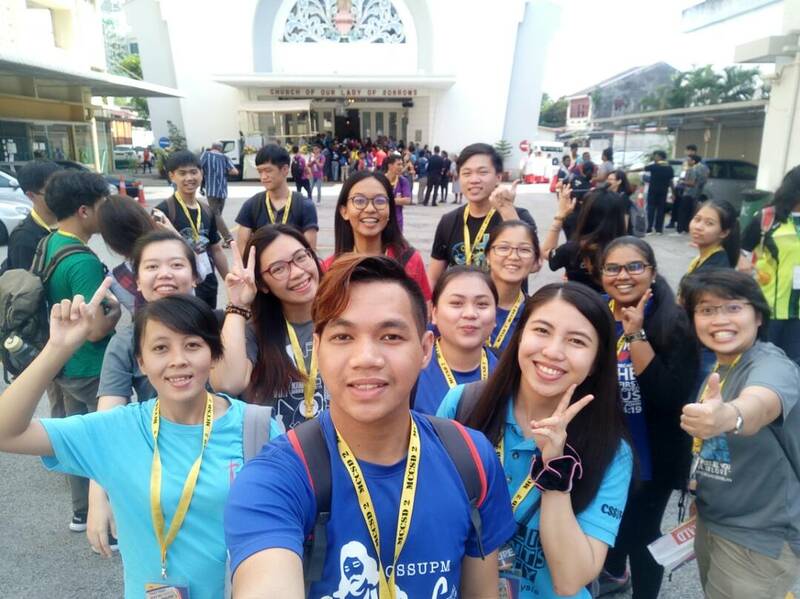 Some of our CSSUPM members have taken parts in the event. As this year CSSUPM theme is To Serve As One In Unity And Love (S.O.U.L). 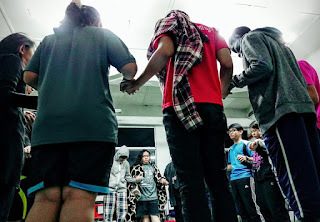 This event will be a great platform for the members to understand deeper about services, unity and above all God's Love. Here are some pictures taken during the event. We have held our Exco Planning Camp 2017 for the new line of excos. The camp was also joined by past excos to help them in planning for activities throughout the year. 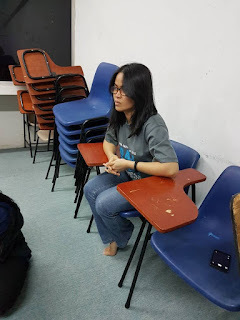 Special guest such as Medna which is past president also present to give encouragement to the new excos. Not to forget Dr.Kenny and his wife, Cynthia also present to give talks about serving and planning management. 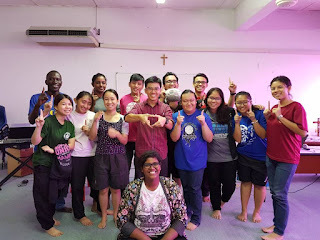 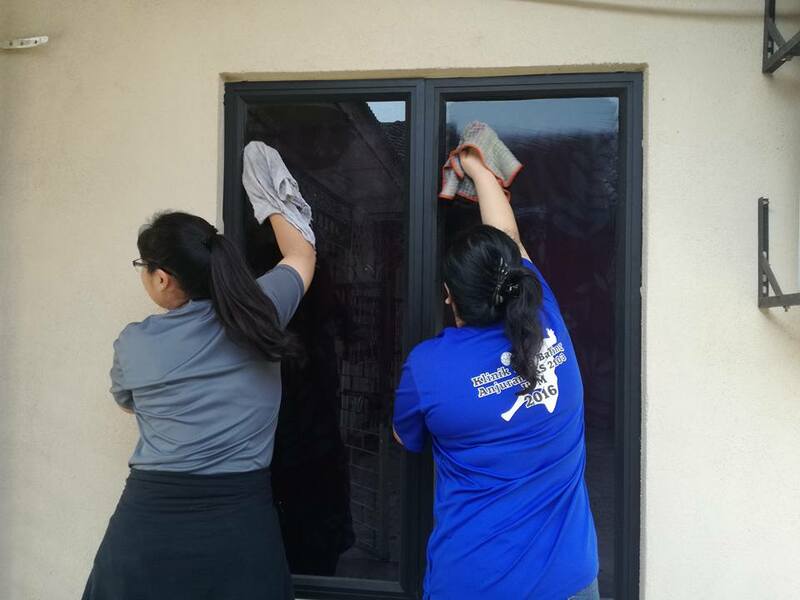 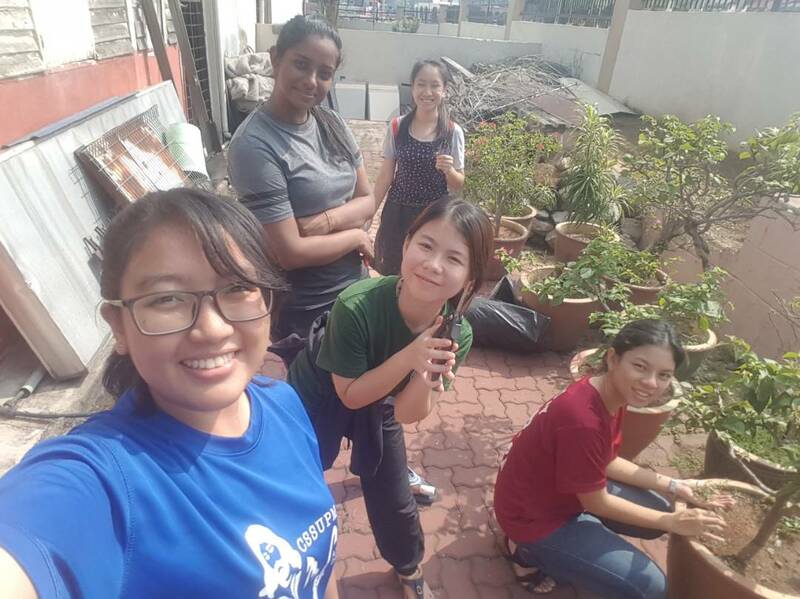 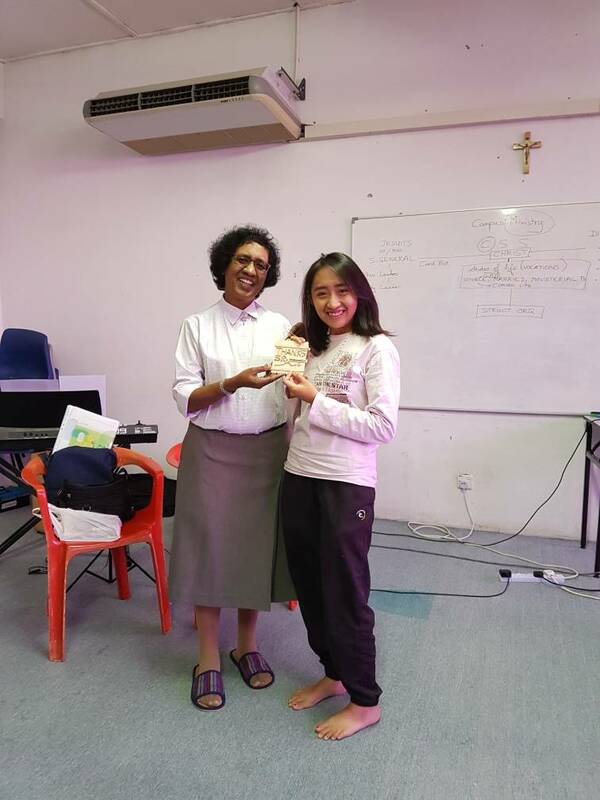 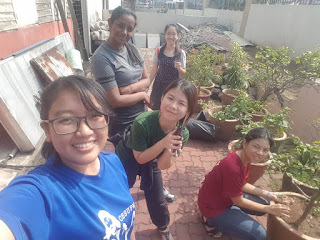 Dr.Leslie also give talk on unity and the excos spend some of their times in the Holy Family Church, Kajang to help community there in cleaning the church. A special session also conducted by Joyce that move the excos to me humble and merciful in serving the chapel and God. 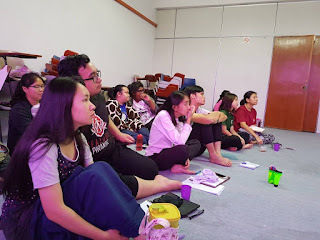 The EPC have ended in success and here are some photos taken during the EPC. 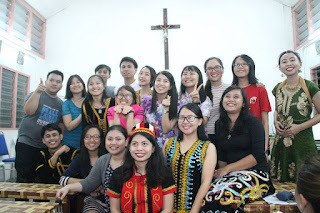 Let's always pray for the new line of EXCOS in their service toward the chapel and God Almighty. 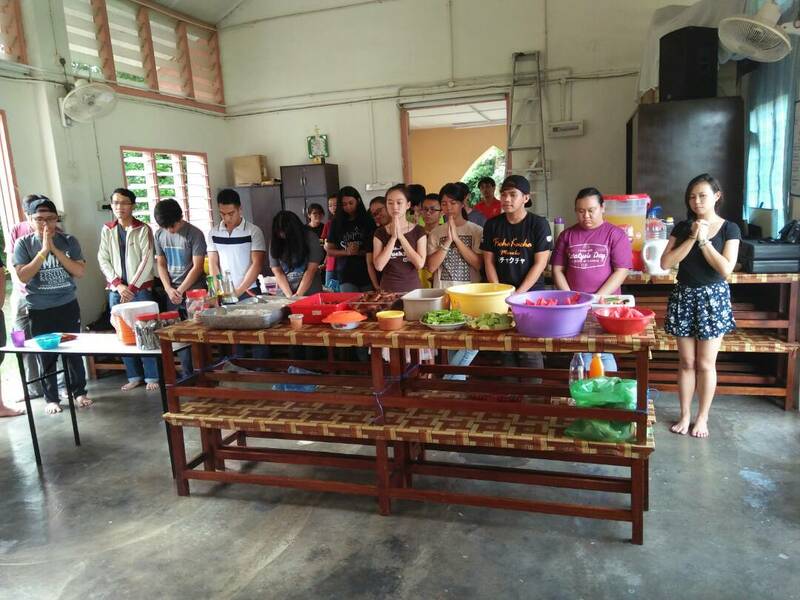 On the 31st May 2017, the EXCO of CSSUPM have held an event called GK 1.0 which also stand for GAWAI KAAMATAN 1.0. 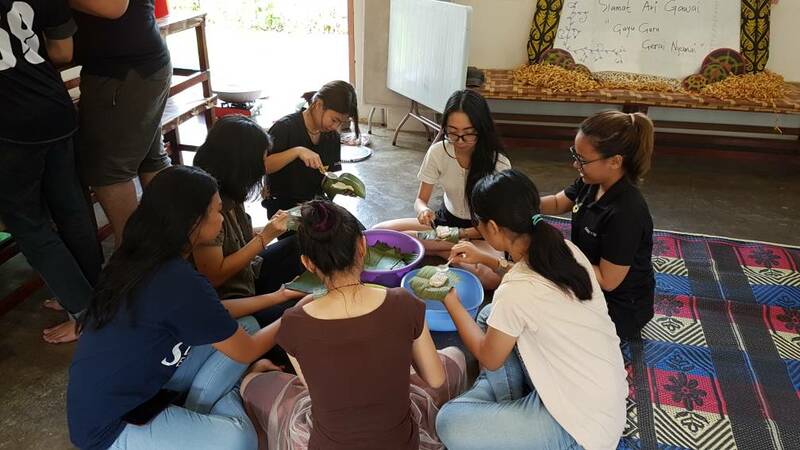 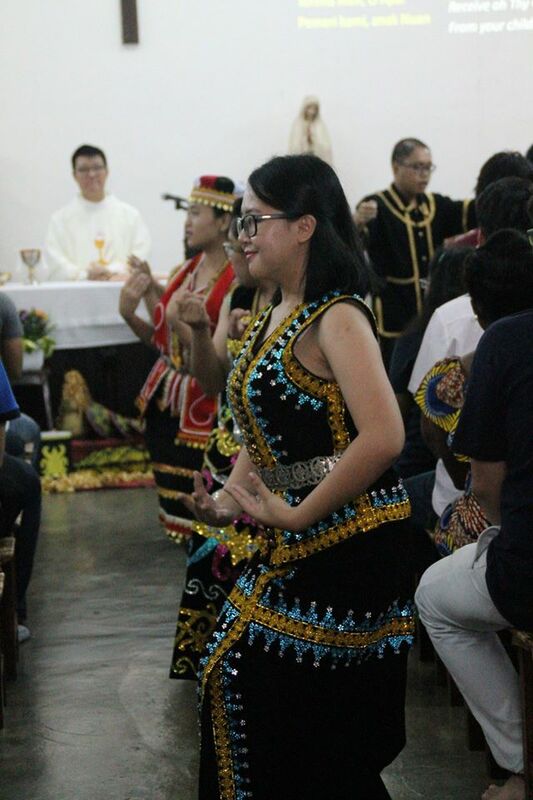 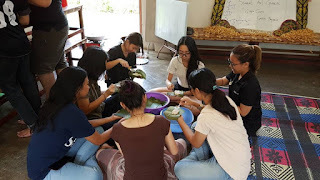 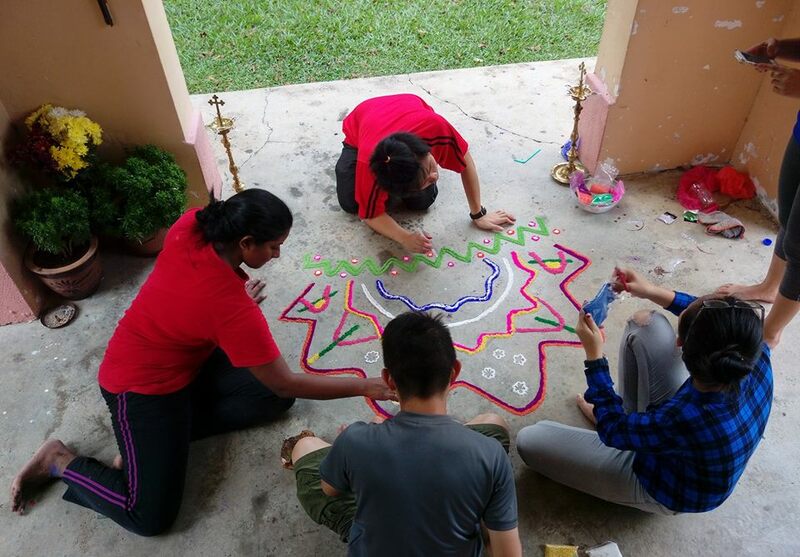 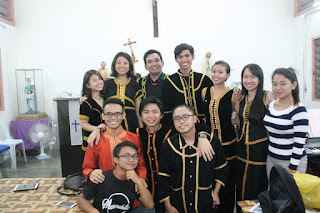 This event was in conjunction with the celebration of Kaamatan on the 31st May and the celebration of Gawai on the 1st June.This event was held in our very own beloved St Anne's Chapel. 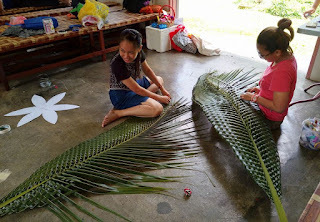 A simple explanation about this two celebration is, both celebration is to appreciate the harvest season. 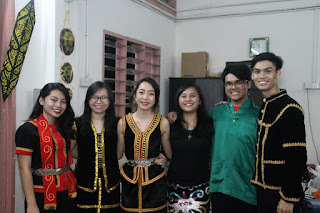 Kaamatan or Pesta Kaamatan is a form of harvest festival celebrated annually in the state of Sabah in Malaysia. 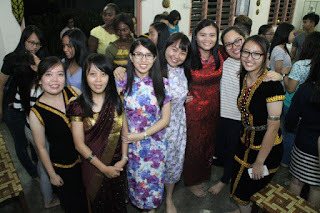 It is normally celebrated by the ethnic Kadazan-Dusuns, as well as by other related ethnic groups in the state. 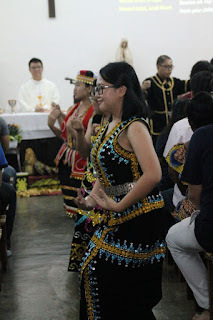 Meanwhile, Gawai or Pesta Gawai is also a form of harvest festival celebrated by the Dayak People in Sarawak. 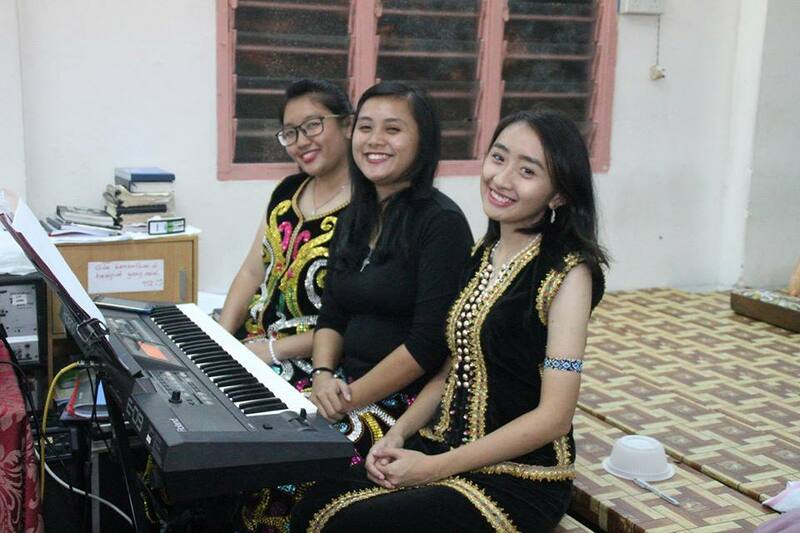 The Dayaks, or also known as the Sea Dayak are mostly Iban people. 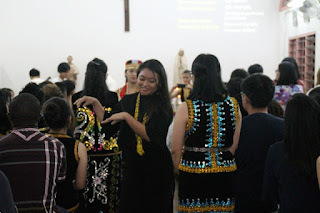 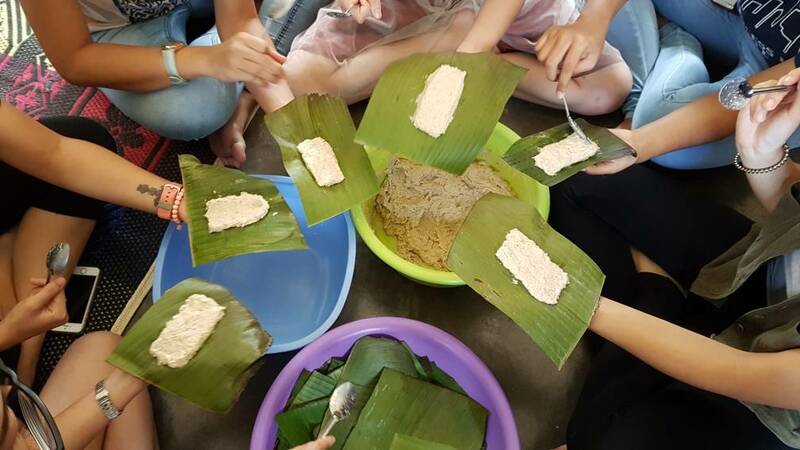 There is also other ethnic such as the Bidayuh people or know as Land Dayak.Other than that, there is also the Orang Ulu that include the Kayans, Kenyahs and Lun Bawangs. The event was more of a santai-santai event. 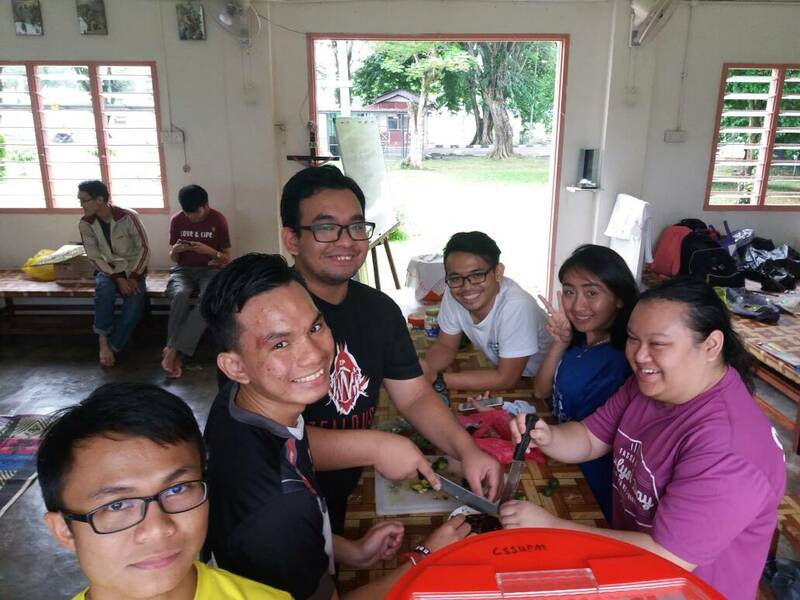 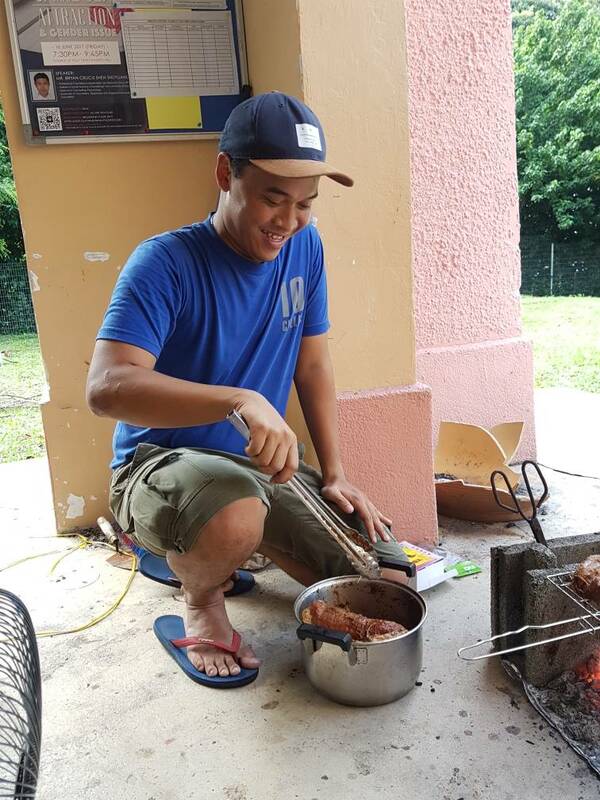 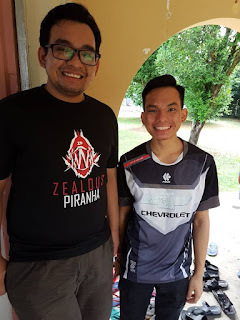 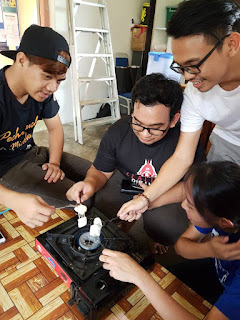 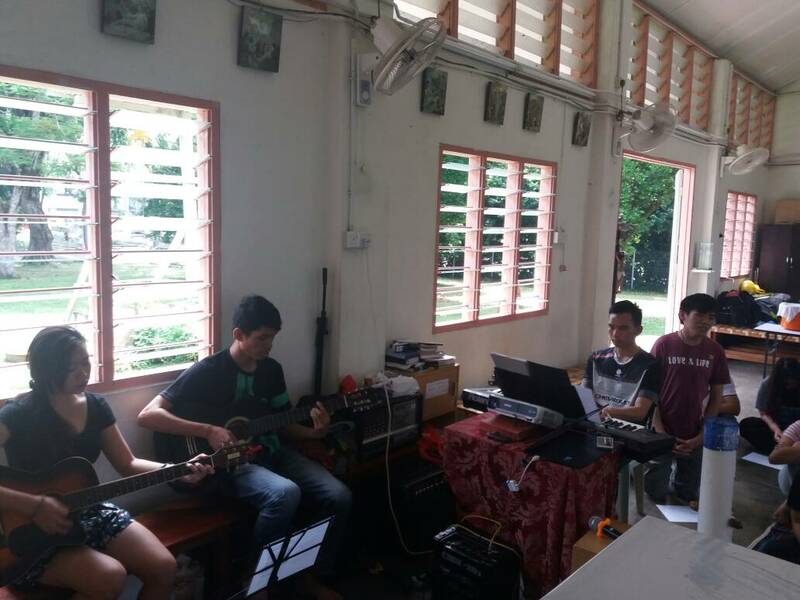 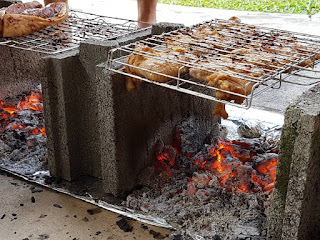 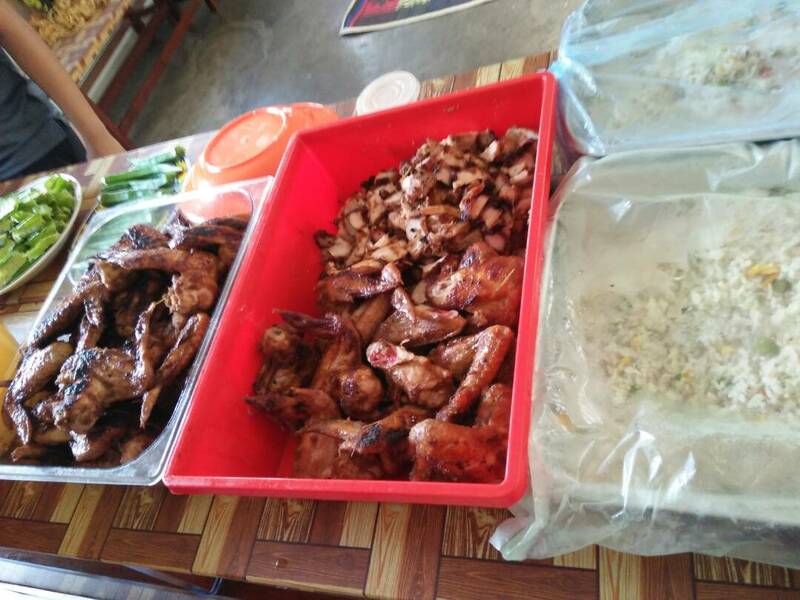 Other than that, this event was also held to strengthen the bond between the CSSUPM members.The main activity for the event was the BBQ session. 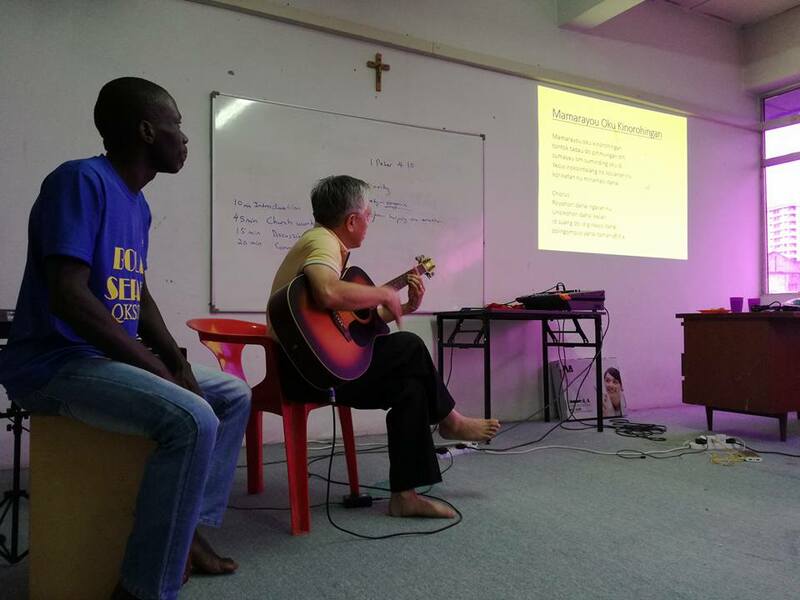 There is also karaoke session for those who want to sing their ethnics songs. 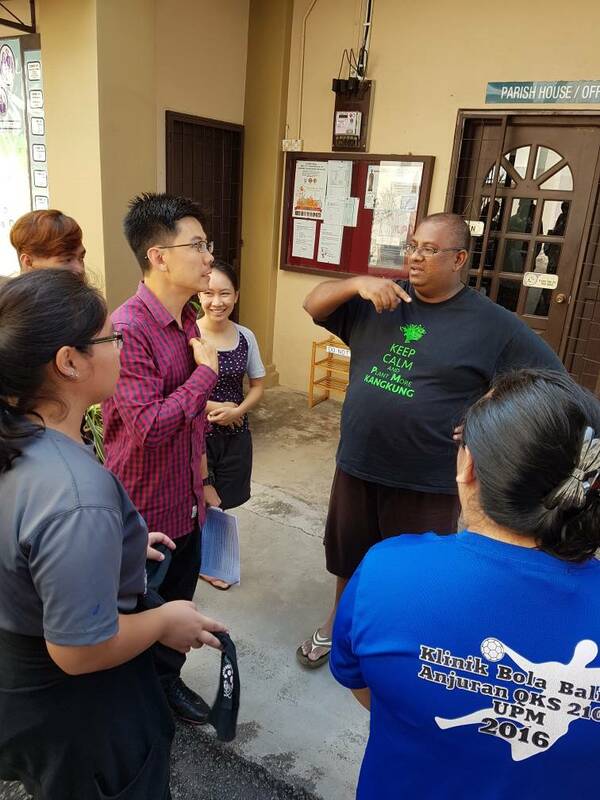 The event was attended by Dr.Leo and Dr.Leslie. 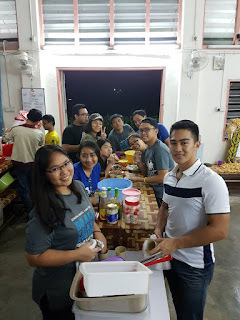 Gibson's cousin, Marlvin, from UMP, Pahang also joined the event.Here are some moments captured during the event. 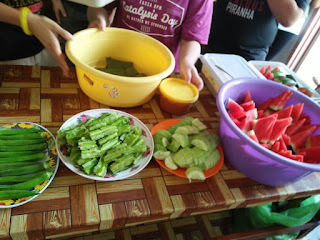 Team Sambal squeezing the lime. 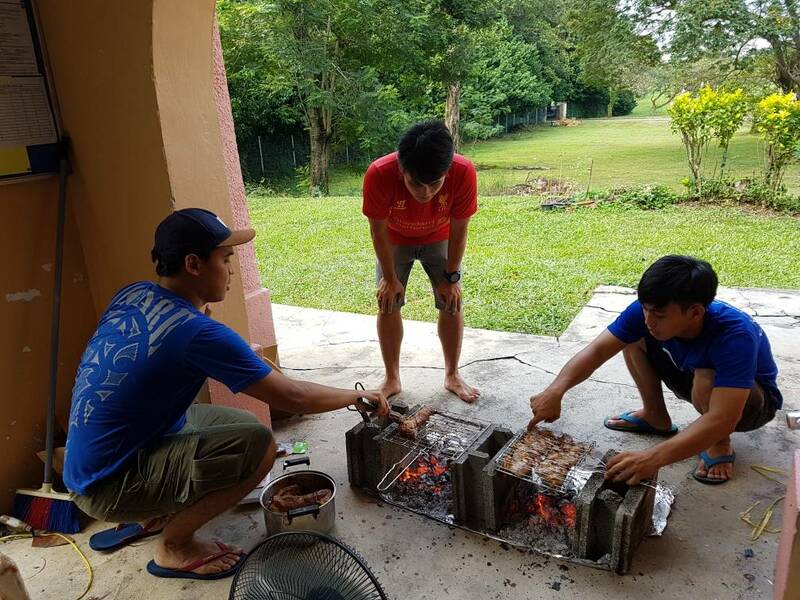 Team BBQ preparing foods for the hungry CSSUPM members. The leader of Team BBQ. 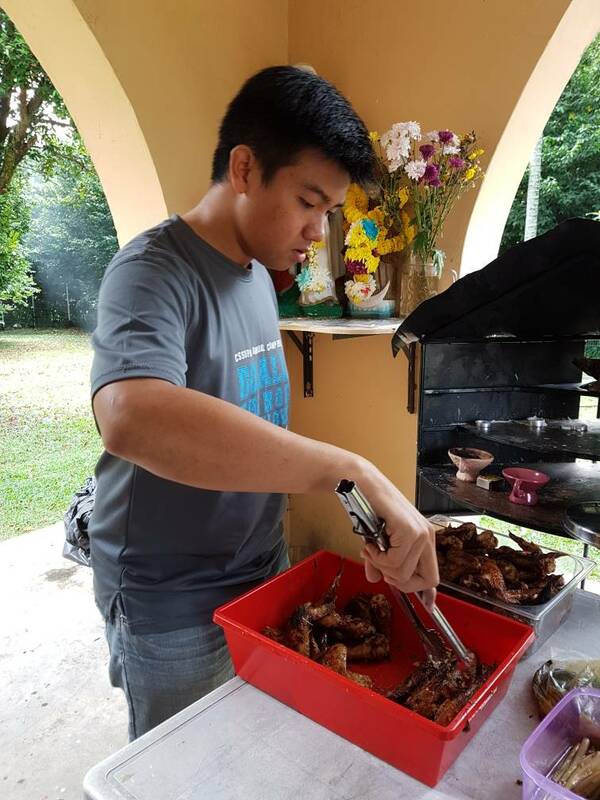 Vincent with his hungry face. BBAMM~! The food is serve. Sumandaks(Garnette,Esther,Naomi,Fanny) focus preparing the Hinompuka. Cikgu Fiona tutorial on how to fold the Hinompuka. 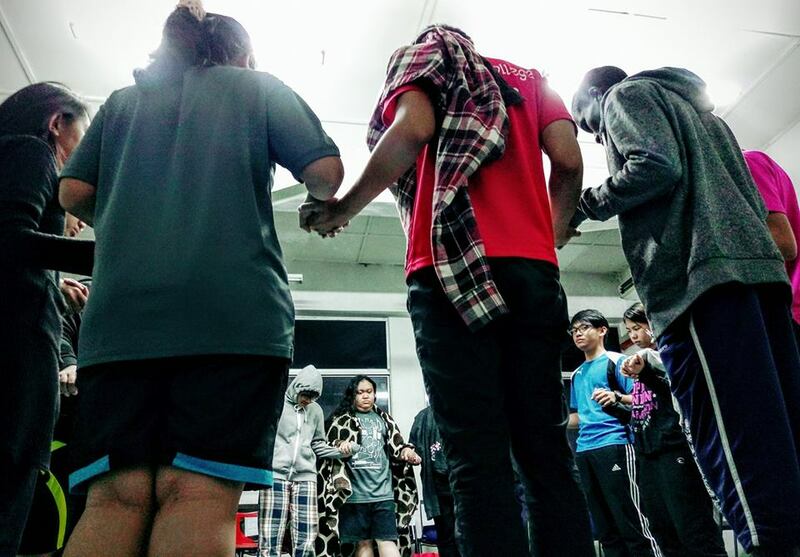 In the midst of preparing for the event, the CSSUPM members also gather around for a Divine Mercy prayer. 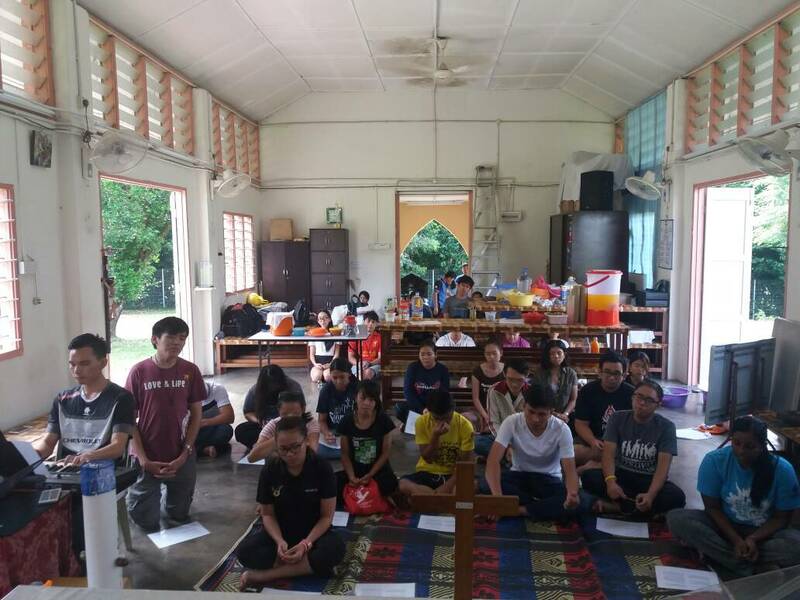 The Divine Mercy prayer is one of the weekly activity conducted in the chapel every Wednesday and Friday at 3.00pm and 7.30pm respectively. Since the event was held on the Wednesday, the Divine Mercy prayer was conducted. The prayer was lead by Garnette. The musician was Janelle, Gary and help by Gibson's cousin, Marlvin. 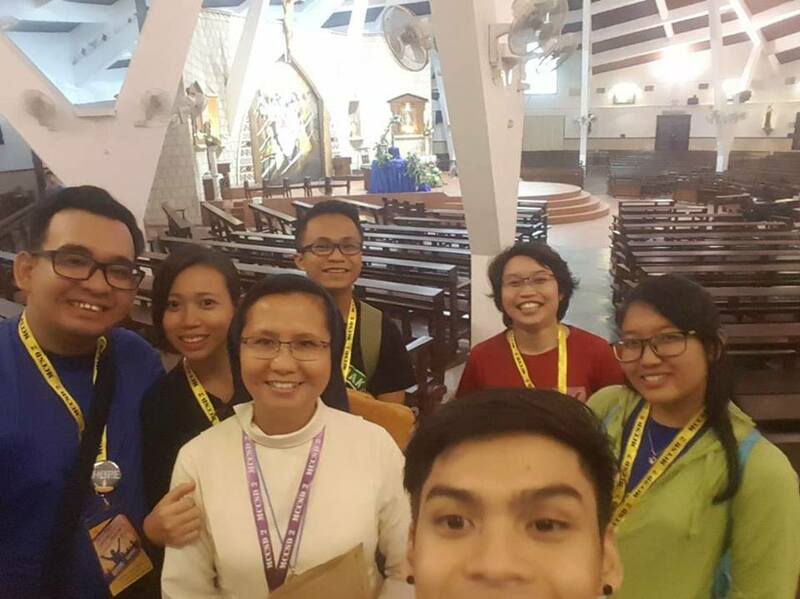 After the Divine Mercy prayer, the event is resumed back. 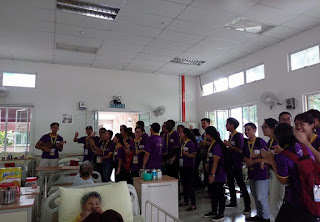 Here is some more of the moments captured. 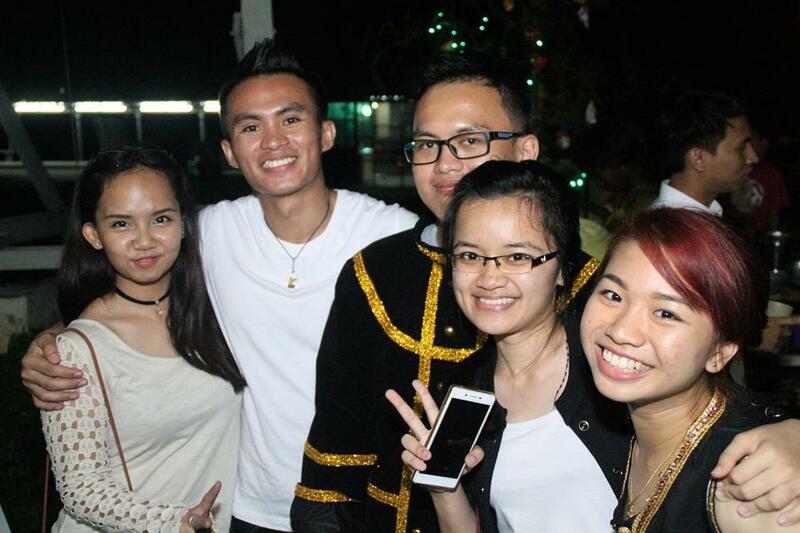 Gibson and his cousin, Marlvin. Fresh vegetables to be dip in spicy sambal. 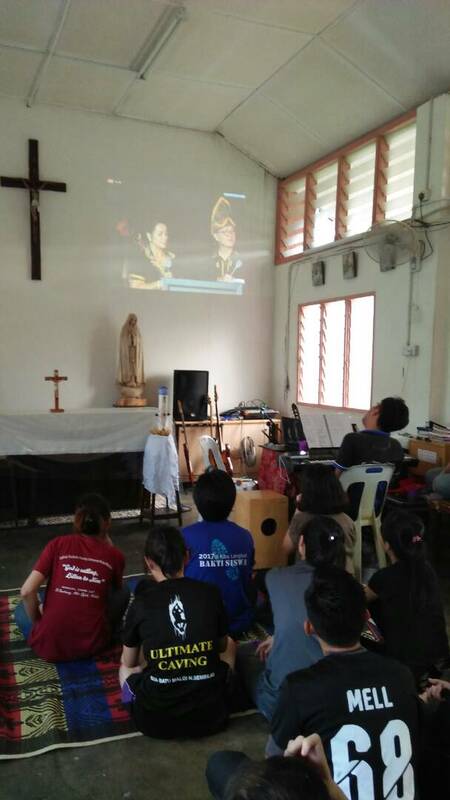 Live Unduk Ngadau from KDCA Sabah. 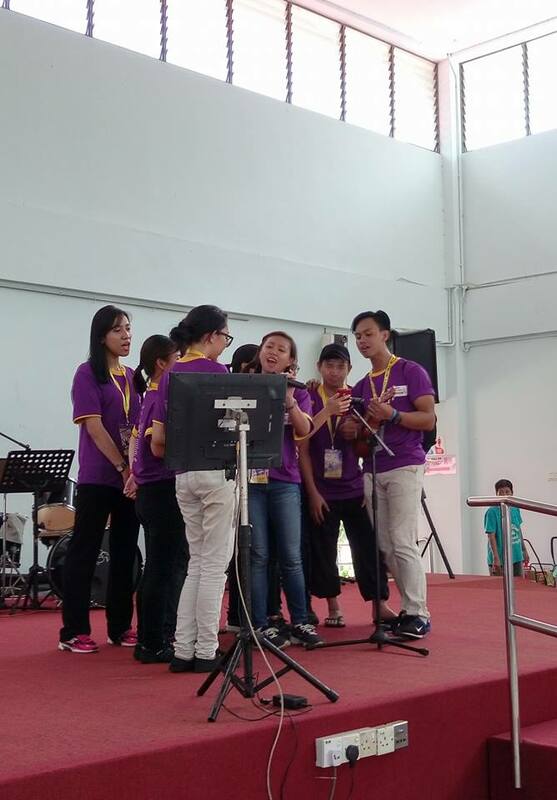 Here is some of the karaoke session. On behalf of the EXCO, we would like to extend our thank you to everyone the have helped to make this event successful. 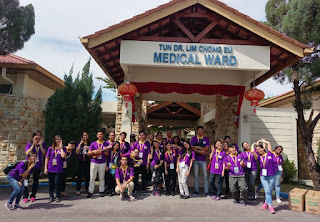 Thank you also to Dr.Leo and Dr.Leslie that spend their time to join this event. 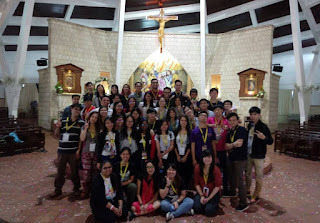 Thank you also to Marlvin that have help us for the Divine Mercy prayer. 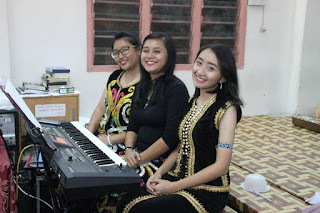 We would hope from this event we will get closer and cherished the time we spend together. 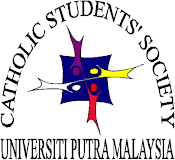 On the 20th May 2017, the CSSUPM have the Cultural Mass 2017. 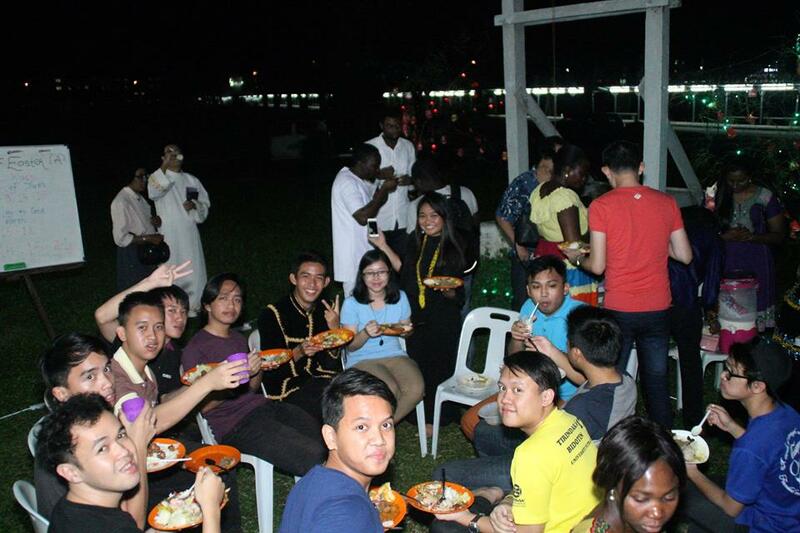 The Cultural Mass is to celebrate the diversity on culture that we have in our CSSUPM Family. The Cultural Mass was held during the 6th Easter Sunday. 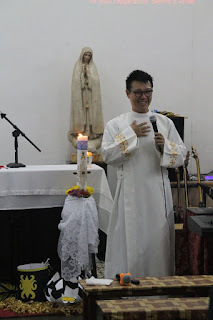 The mass celebrant was Fr.Augustine Lee from Church of Sacred Heart,Bentong. 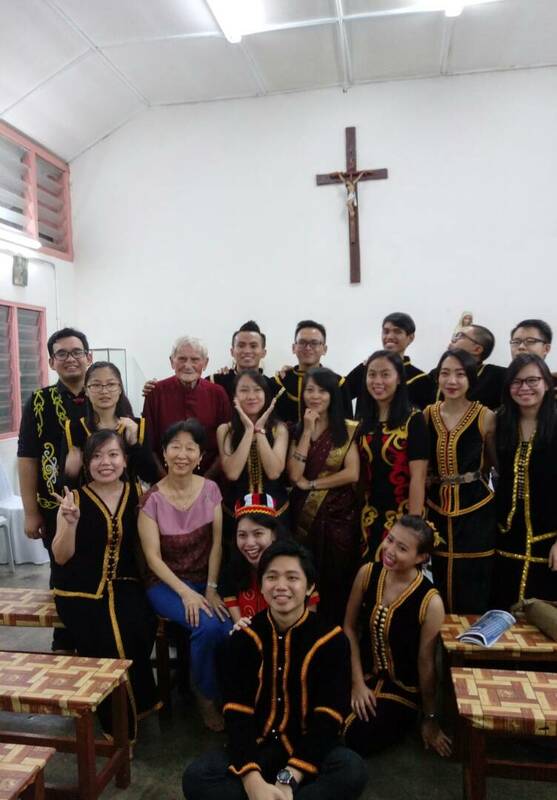 The Cultural Mass was also attended by Madam Ramona and Prof. Bruenig Eberhart. 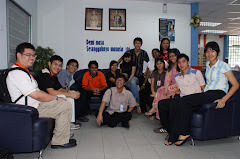 Some alumnus was also present and also students from other universities. 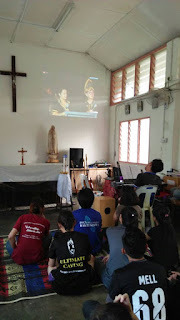 Here are some of the pictures during the preparation of Cultural Mass and during the Cultural Mass. Preparing chinese lanterns to be hang outside the chapel. 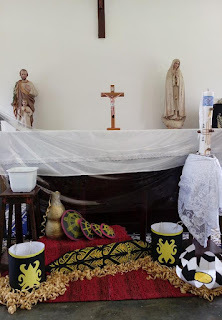 The altar decoration idea from our own CSSUPM Member. 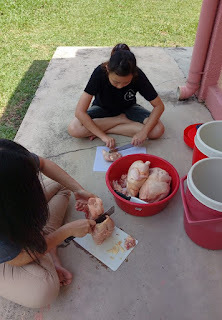 Florrie and Shirleen is cutting the chicken for Leo's Kachiang Ma. 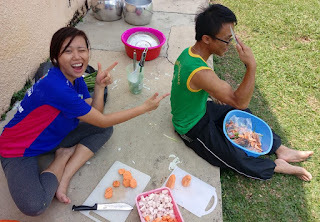 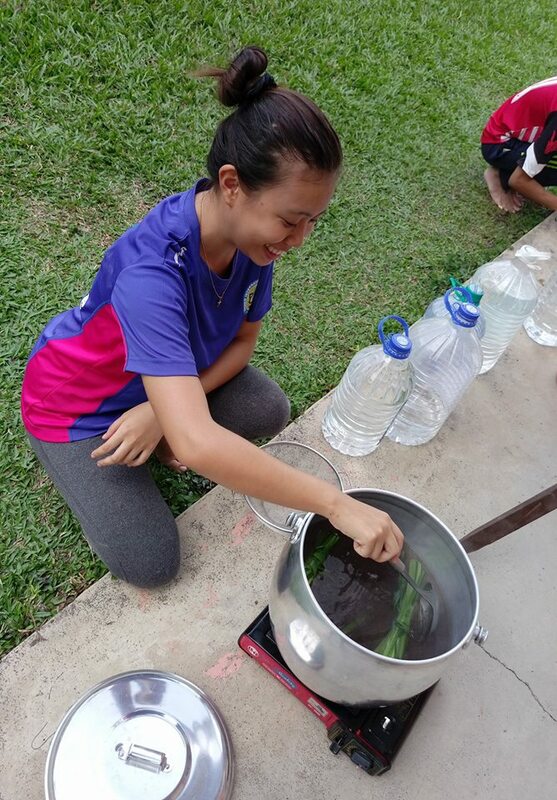 Eddy helping Janelle with her Bubur Kacang. 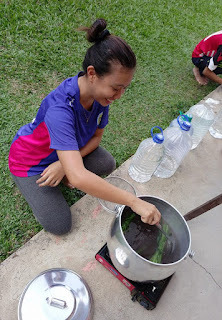 Janelle with her Bubur Kacang. Fr. 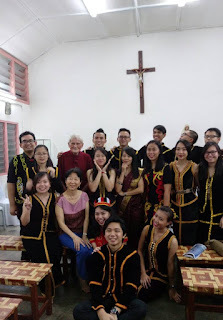 Augustine Lee give his sharing about vocation. Graceful dance from our dancing team. 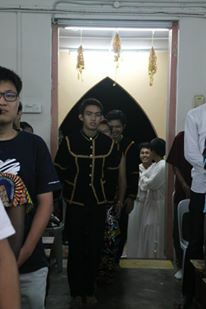 Dancing team for Entrance with the song Kanou No Kanou Munsikou. 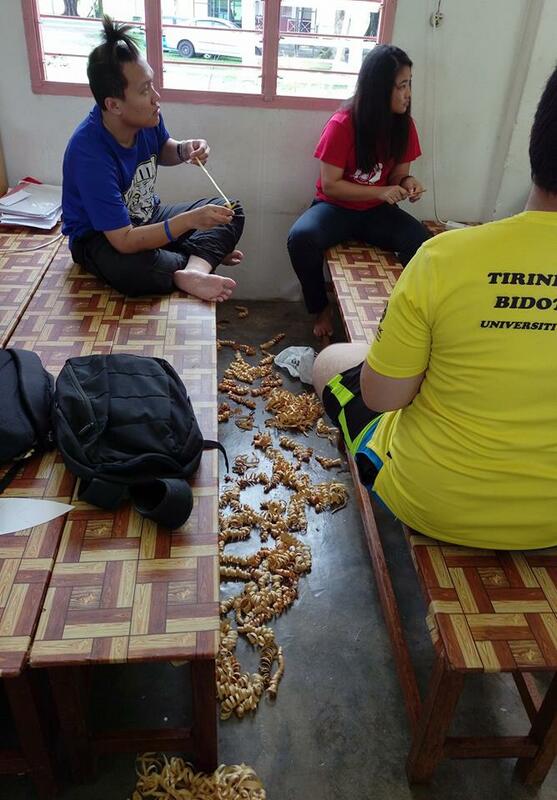 The CSSUPM Member enjoying their foods. 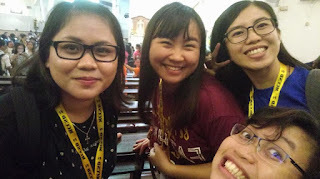 CSSUPM Member with Madam Ramona and Prof. Bruenig. 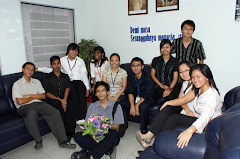 A visit from our UKM friends. 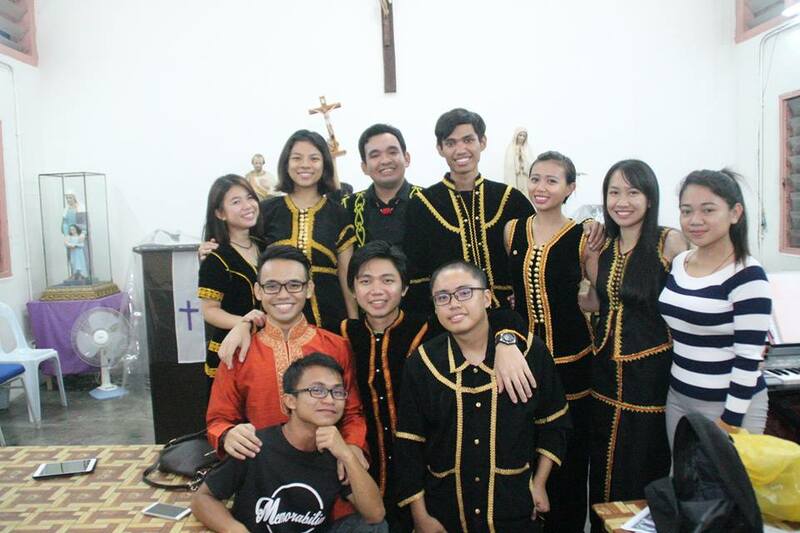 Special thanks from the EXCO for the help from our CSSUPM members that make this Cultural Mass a successful mass. 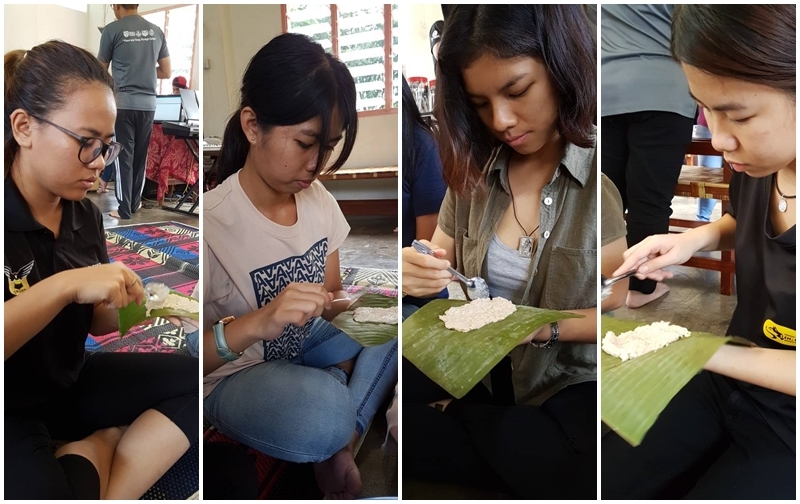 Thank you for the traditional foods that have been prepared by our own CSSUPM members and also thank you to the decorating teams for the great decoration of our beloved St Anne's Chapel. For more pictures you can go and visit our FBpage CSSUPMerz. 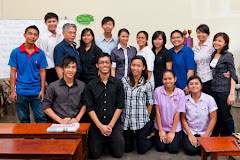 Please refer to our official Facebook page for further updates.